Ahead of our first Beer Central Festival in Birmingham this June, we spoke to Thomas Maher, Director of legendary Digbeth burger joint Original Patty Men, for his recommendations for food, drink, and culture in the heart of The Midlands. 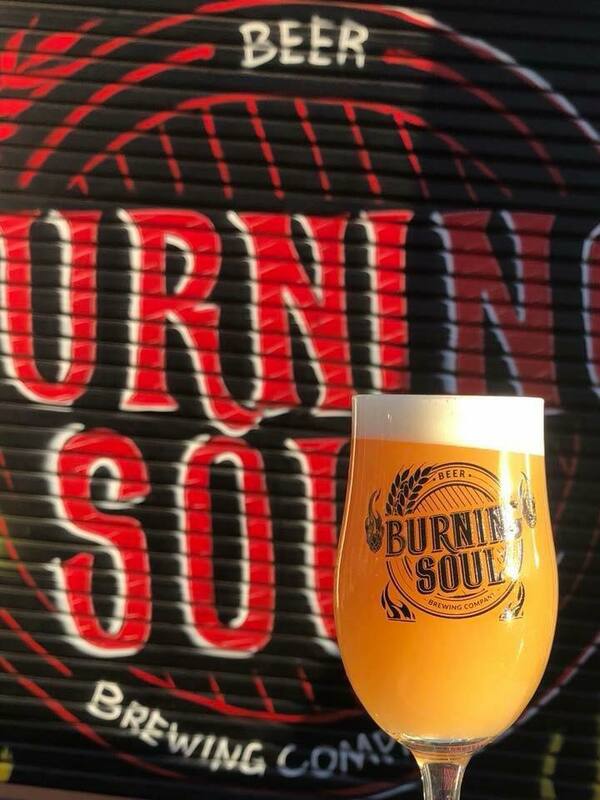 Burning Soul: Great local brewery with tap room. We recently did a Raspberry Ripple IPA collaboration with them, and it was absolutely delicious! Be warned, their taproom is only open Friday & Saturday till 8PM though. 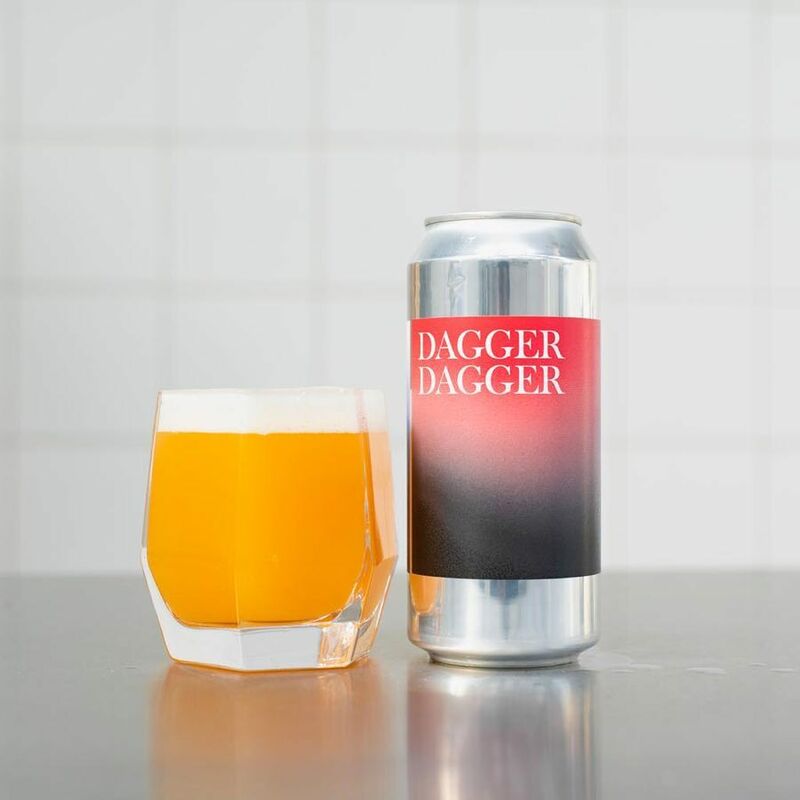 Dig Brew: Another local brewery which is just down the road in Digbeth. They have a great tap room, a big space with DJs on weekends, and they serve a decent pizza too! Clink: Bottle shop and tap room based in the old Birds’ Custard Factory. Great bottle selection, 8 taps and a cosy seating area. Tilt: If you like pinball then it’s the place to go. 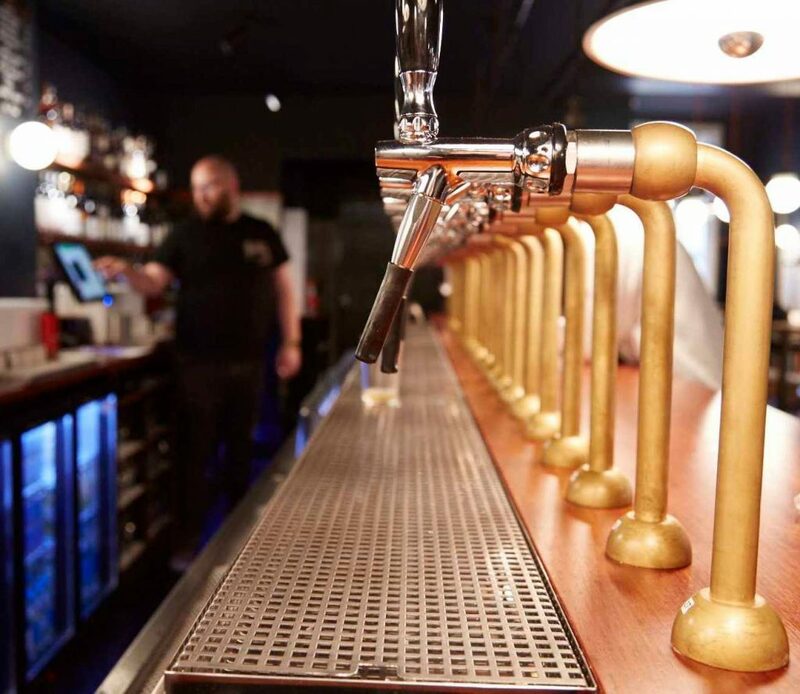 It’s a city centre bar with 15 taps, and always a decent selection of beers. Pint Shop: It recently opened in the city centre and spread over 3 floors. Always a decent selection of keg and cask with a massive gin menu and food options too! Bourne & Co: It’s a cocktail joint exactly as they should be: small, dark with a tailored menu and great bar staff. A decent selection of bar snacks too! Hare & Hounds: It’s a short taxi ride from the city centre in Kings Heath but it’s a great music venue and pub. It’s an old boozer with some great original detailing and features and has some of the best musicians & DJs Brum has to offer. 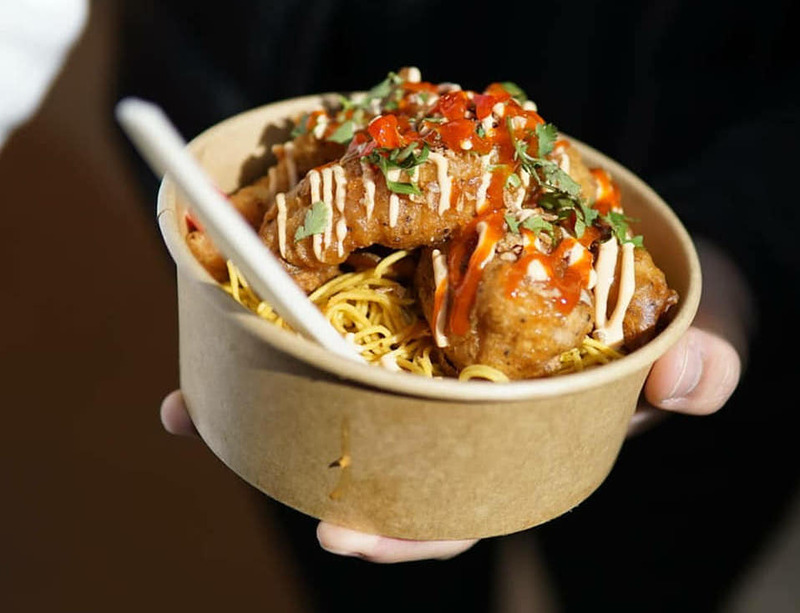 Digbeth Dining Club: It’s where we cut our teeth starting out in street food and it’s only got bigger and better—spread over 3 venues with a variety of street food on offer from Thursday through to Sunday. Peach Garden: Don’t expect anything glam; its plastic tables and linoleum flooring but it’s the best triple roast in town and there’s and their chilli oil on the table is the one! 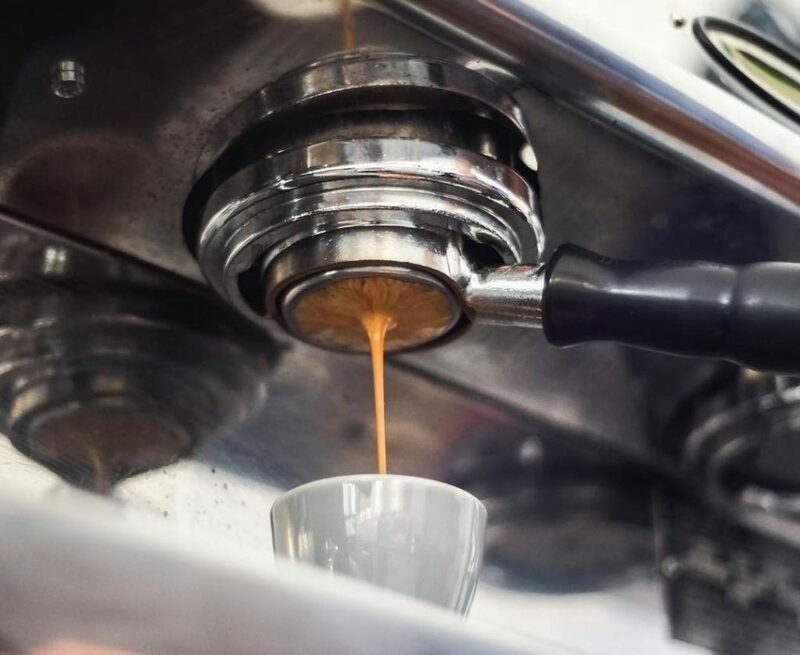 Quarter Horse: The best in-house roasted coffee in the city, which is why we buy our beans for the restaurant from them. Also a good brunch spot with pastries! Waylands Yard: One of the newer coffee shops in the centre but always a great cup of coffee, and if you want a hearty breakfast you won’t be disappointed. Faculty: One of the smallest shops but always a great selection of roasts and real masters of their trade. They also serve some delicious home-made cakes. Electric Cinema: If you fancy catching a film while you’re in town then this is the oldest cinema in the country! 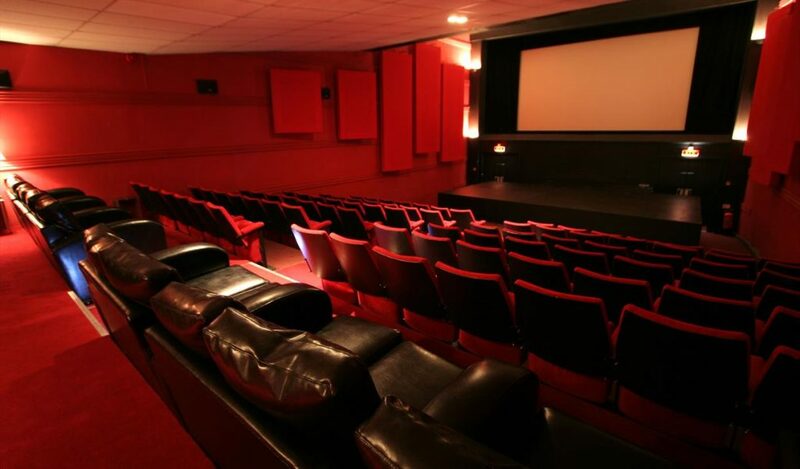 Its not always mainstream showings, so there’s generally a good selection of films and if you want to splash out, book a sofa and get table service. For a bit of culture head to Ikon Gallery for some contemporary art. It’s set in Brindleyplace by the central canals, in a red brick Grade 2-listed neo-gothic former boarding school. Once you’ve finished in the gallery you can walk around the canals and Gas Street Basin, which is the main central mooring. Plus you can stop in a few old school boozers for a swifty along the way!